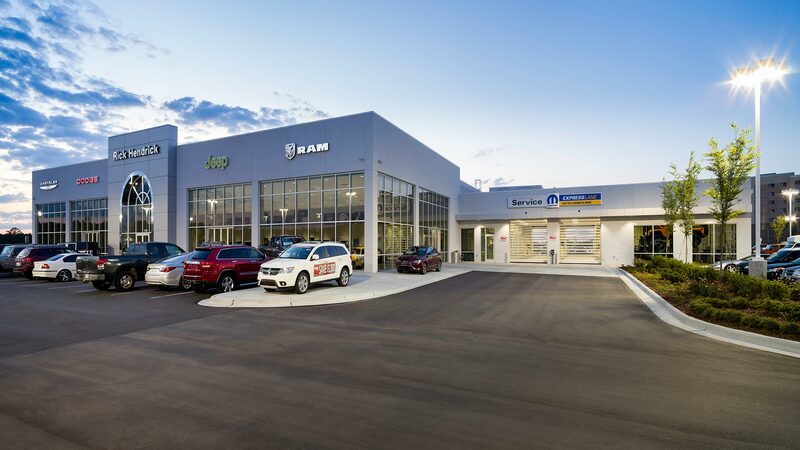 Rounding out Hendrick Automotive Group's Concord Automall site is the Chrysler Dodge Jeep Ram. 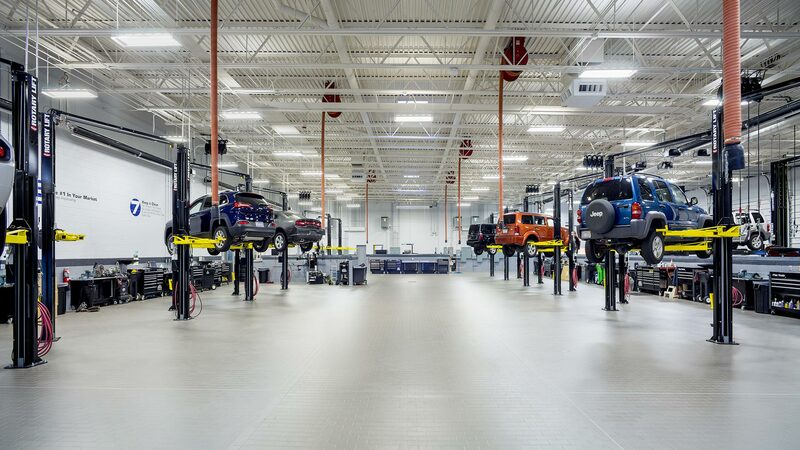 It is the largest dealership within the Concord Automall and contains 27 service bays, 4 wash bays, 4 quick lube bays, a 6 car service reception and 5,651 sq. ft. of parts. Immediately adjacent to Lowe's Motor Speedway, I-85, Concord Mills Mall, Concord Regional Airport and the Cabarrus County Convention Center, this site boasts a location of unmatched potential for sales, with incredible road presence and stature.